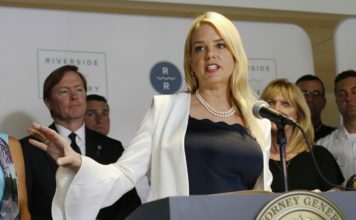 Newly-elected Attorney General Ashley Moody, R-Fla. - Photo by AP. 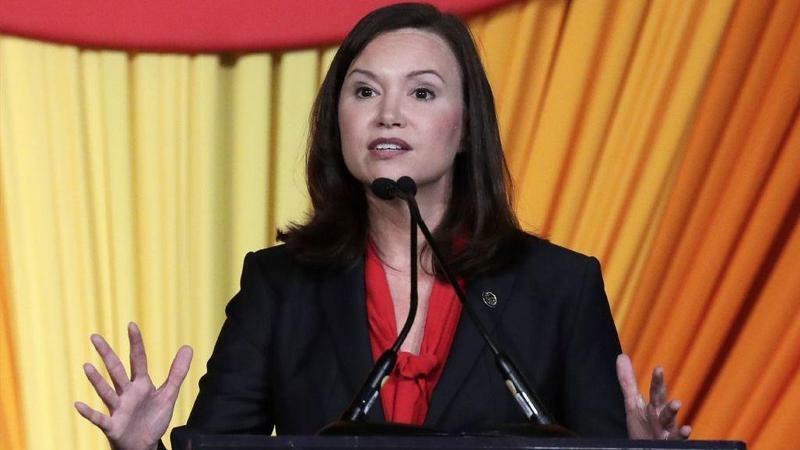 Florida Attorney General Ashley Moody’s Consumer Protection Division is taking action to stop, what they call, an imposter scam. “This imposter scam involved people posing as government agency representatives in an effort to trick business owners into purchasing public documents and services that are often available for much lower fees,” Moody said. The complaint filed Wednesday says Steven and Joe Fata solicited payments by giving businesses the false impression that paying for their services was required by law. Our business, ANS, Inc. offers services to businesses to assist them in meeting certain government requirements. ANS is an entirely legitimate business venture that fulfills all of its promises to its customers. ANS’s services are fully guaranteed. This and other content of the marketing materials make it perfectly clear that we are a private company offering a service to customers in exchange for a fee, and that the solicitation does not come from the government. Another division, Florida Assumed Named Services, assists businesses in meeting requirements with respect to assumed names. Our marketing solicitation states that our business will “provide the services necessary to renew the name…in accordance with the requirements of Florida law….” Again, the content of our marketing accurately describes who we are and what we offer to our customers. We believe our competitors have instigated unfair complaints against us with the Attorney General’s Office. It is alleged that we are impersonating the government, an accusation we absolutely dispute. Our marketing materials state that we are a private entity and that we offer services for a fee, not unlike what other business professionals do, such as accountants, lawyers and other business advisers. Furthermore, disclosures are made in our marketing materials, in all capital letters, indicating that we are not a government agency and we do not have a contract with any government agency providing services.